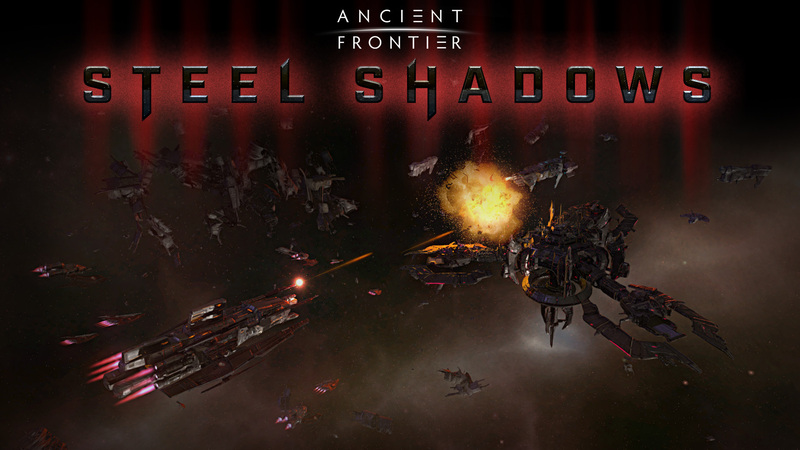 Two-man studio Fair Weather Studios has just announced voice acting will be coming to Ancient Frontier: Steel Shadows. Having recently released onto Steam Early Access, the sci-fi strategy RPG will receive a voice over update later this month, complementing the narratively driven campaign. Steel Shadows is currently available on Steam for $14.99. Fair Weather Studios is currently offering a 25% discount on their entire collection which includes Bladestar, the original Ancient Frontier as well as Steel Shadows for under $35.